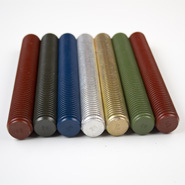 Big Red Fasteners provides Oklahoma and the surrounding region with quality products that exceed our customer;s expectations. 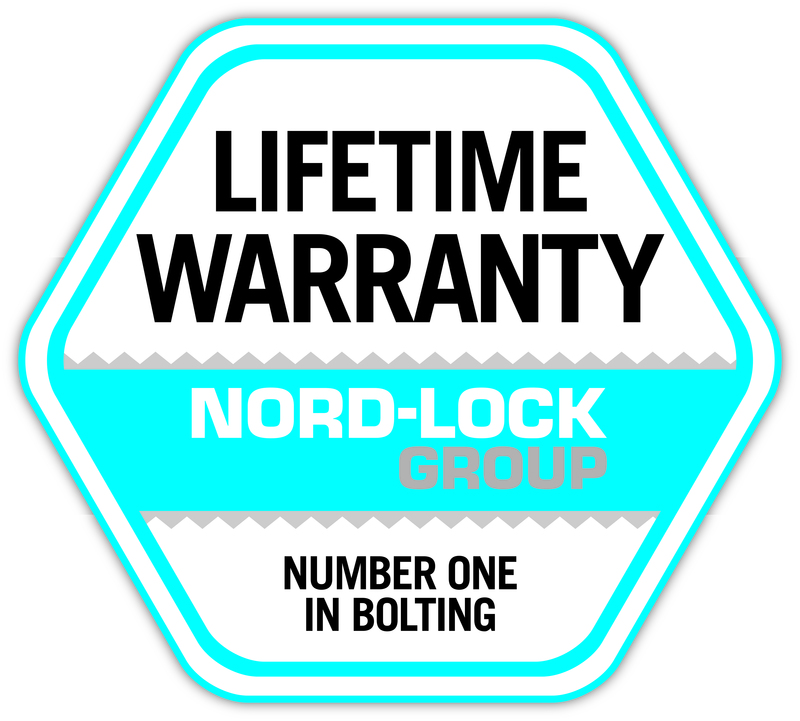 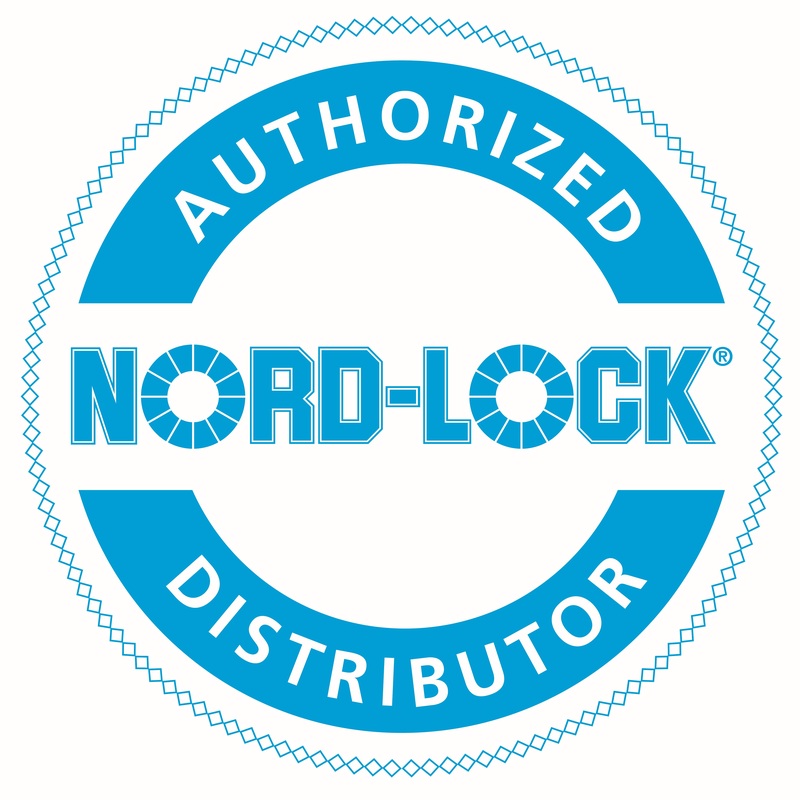 That paired with our quick turnarounds, our unmatched maintenance services, and same day services makes us the most competitive company in our region. 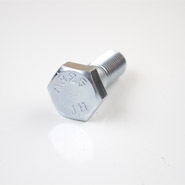 Gr.5 and Gr.8 hex head caps screws from 1/4 dia up to 1-1/2". 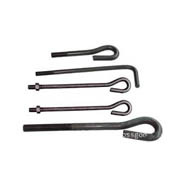 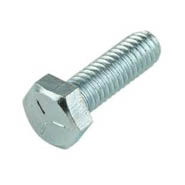 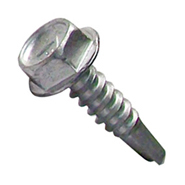 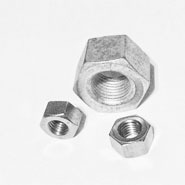 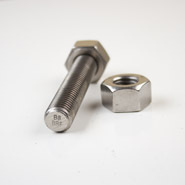 We offer all types of fasteners from 304/18-8 to 310 stainless steel.